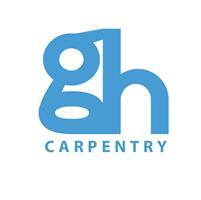 G H Carpentry & Building Services - Builder, Carpenter based in Canford Heath, Dorset. We are pleased to provide a professional and friendly service, as well as being honest, hardworking and reliable carpenters. We take pride in our work and aim to deliver outstanding service to all of our clients.